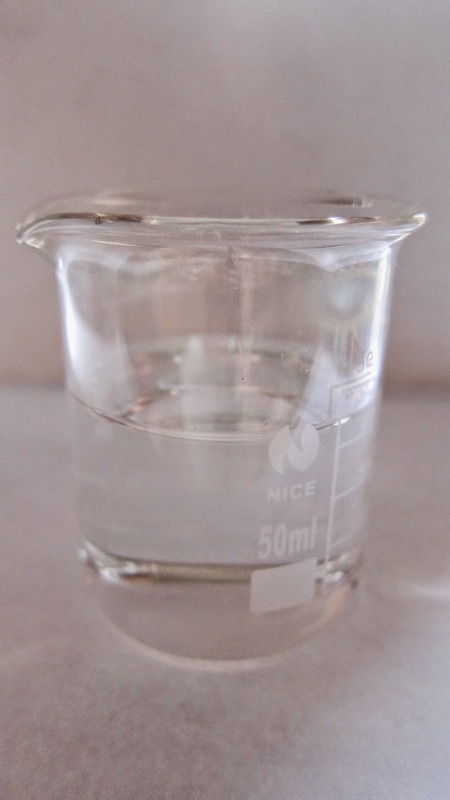 Diethanolamine is a clear colorless viscous liquid. As diethanolamine is a polyfunctional group and combines the properties of amines and alcohols, diethanolamine is capable of undergoing reaction common to both groups. As an amine, diethanolamine is slightly alkaline and can undergo reaction with acids to form soaps or salts. As an alcohol, diethanolamine can be esterified. Diethanolamine is produced by the reaction of ethylene oxide and ammonia. Ethylene oxide and ammonia undergoes nucleophilic addition to produce monoethanolamine and further reacts with ethylene oxide to produce diethanolamine. Diethanolamine can undergo further reaction with ethylene oxide to produce triethanolamine. Therefore, it is necessary to control the stoichiometry of the reactants to change the ratio of the products obtained. Diethanolamine is mostly used to produce herbicide, particularly glyphosate which has seen an increase in usage of 100 times from the late 1970s as of 2016. Diethanolamine is used in the petroleum industry as it is able to remove sour gas including carbon dioxide and hydrogen sulfide produced in a process known as acid gas removal. Diethanolamine related chemicals produced from diethanolamine are often used as emulsifiers to produce foam and bubbles in cosmetics. It is also used to control the pH of the product. Diethanolamine is often used in the preparation of surfactants. Diethanolamine is often used to react with fatty acids from coconut oils to produce cocamide DEA which is used as a foaming agent in bath products and soap.